The famous Bilvashtakam extols the virtues of the vilva leaf and Shiva’s love for it. Why is the vilva so revered? By common knowledge, we know that the tree has been held sacred for many millennia and offerings made to Shiva are incomplete without vilva leaves. There are many symbolisms attributed to this leaf: the trifoliate leaves or tripatra are believed to represent various trinities – creation, preservation and destruction; or the three gunas or qualities of sattva, rajas and tamas; or the three syllables that make up AUM, the primordial sound that resonates Shiva’s essence. The three leaves are also considered to indicate Mahadeva’s three eyes, or the trishul, his emblematic weapon. That is as far as legend goes. But as life, why is the vilva held so sacred? Sadhguru answers. When people are on the spiritual path they are constantly looking for support in every possible way because it is unknown terrain. In Indian culture, every little thing that could support you was identified through observation and meditativeness. They did not leave out even flowers, fruits and leaves. Why is the vilva in particular considered sacred? 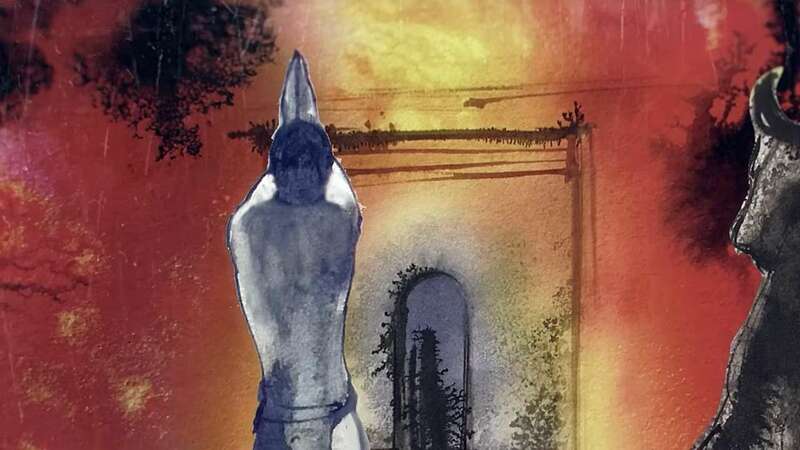 It has always been said that the vilva is dear to Shiva. What does he care? It’s not that it is dear to Shiva. When we say it is dear to Shiva, we mean that in some way its reverberance is closest to what we refer to as Shiva. We identified many things like this and only those things are offered because they become your means to get in touch. When you offer the vilva to Shiva, you are not going to leave the leaf with him. You are supposed to take it with you after it is offered because this particular leaf has the highest capability to absorb that reverberance. 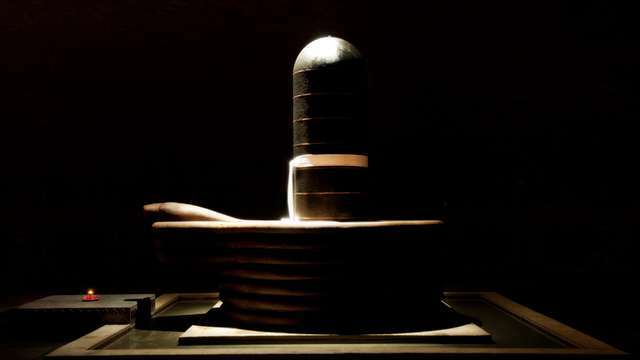 If you place it on the linga and take it, it has the ability to retain the reverberation for a long period of time. It stays with you. 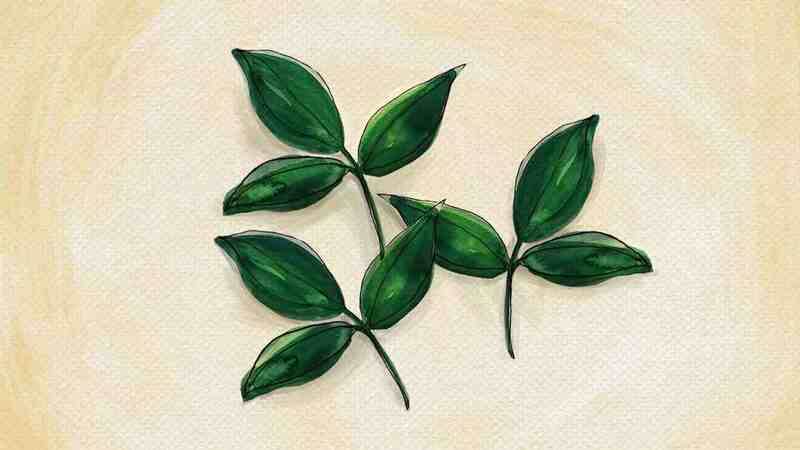 You can try this: offer the vilva leaf, put it in your chest pocket and walk around, it will make a difference for you in terms of your health, wellbeing, mental state – everything. There are many materials like this which are recognized sacred tools that people use. This is not about gods, this is about you and your ability to access something.